Model FE-500 is ideal for use at soldering stations. 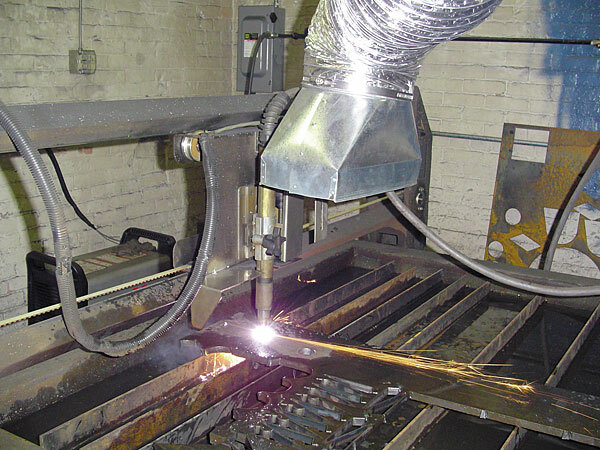 Removing and ventilating undesirable fumes produced by welding, soldering, laser cutting, plasma cutting, and similar operations is a critical concern in today’s safety-conscious work environment. 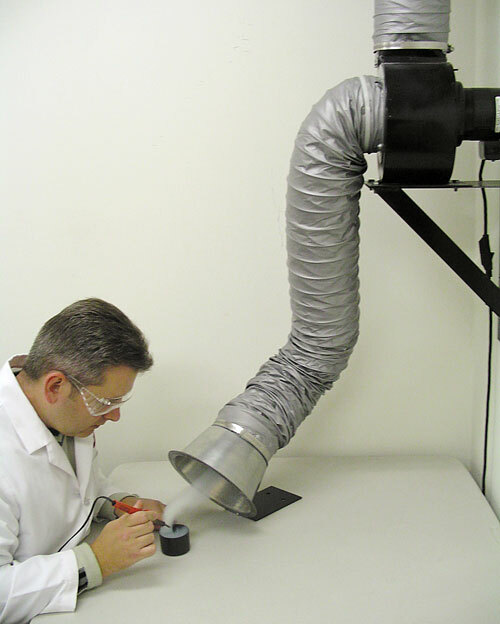 Vent-A-Fume offers an economical way to keep your work area clean, safe, and comfortable. 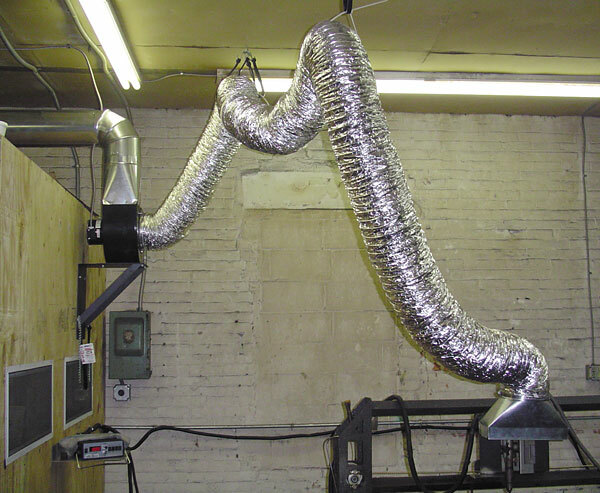 Unlike exhaust fans or fixed overhead hoods, Vent-A-Fume goes right to the source to capture and remove virtually all process emissions – fumes, odors, and excess heat. It employs a negative pressure system that exhausts all fumes quickly to the outside or into existing ductwork. (1) Model FE-500 includes an on/off switch & 12-in., three-pronged power cord. Models FE-800 & FE-1200 require hard-wiring for your specific application. 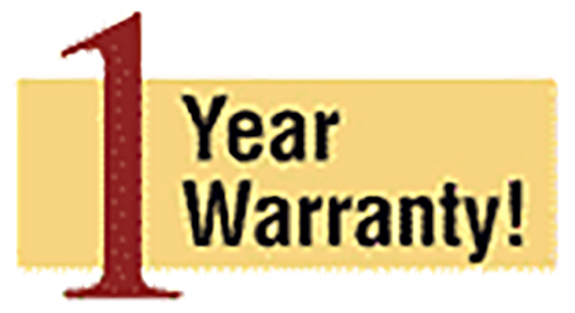 (2) Variable lengths of additional Gray Flex Hose available: 6″ @ $6.25/ft., 8″ @ $7.25/ft. up to 25 feet total length. 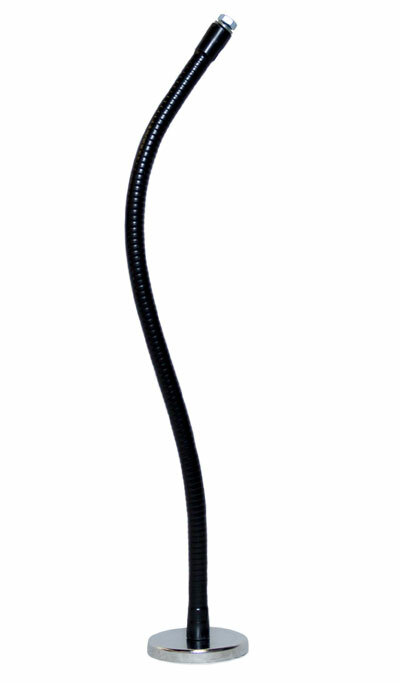 Flexible Gooseneck Arm with Clamp Base secures the support arm to surfaces up to 1-1/2″ inches thick. Polyurethane pads on the clamp prevent marring of mounting surfaces. 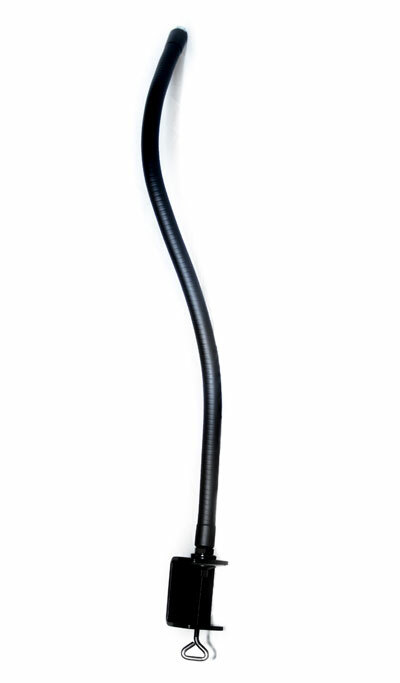 Flexible Gooseneck Arm with Magnetic Base secures the support arm to any steel surface. 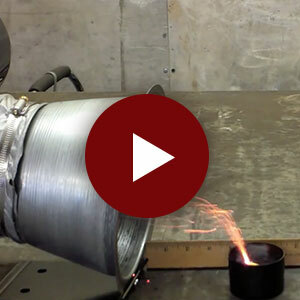 Watch the dramatic video of Vent-A-Fume capturing fumes at their source. Overview of a complete Vent-A-Fume system for laser cutting. 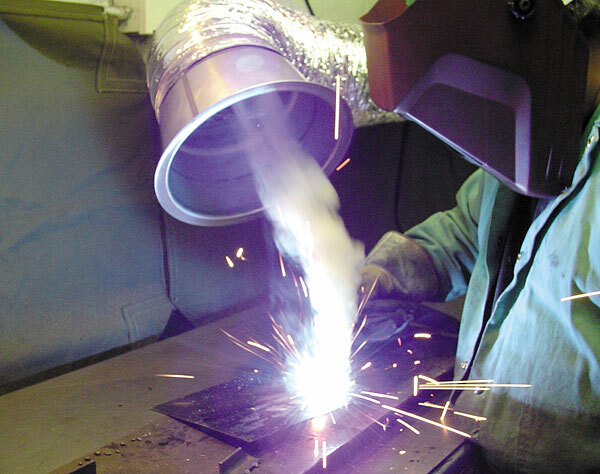 Model FE-800 with large-diameter hood for welding or a similar process. Model FE-1200 with a custom hood for venting plasma cutting fumes.